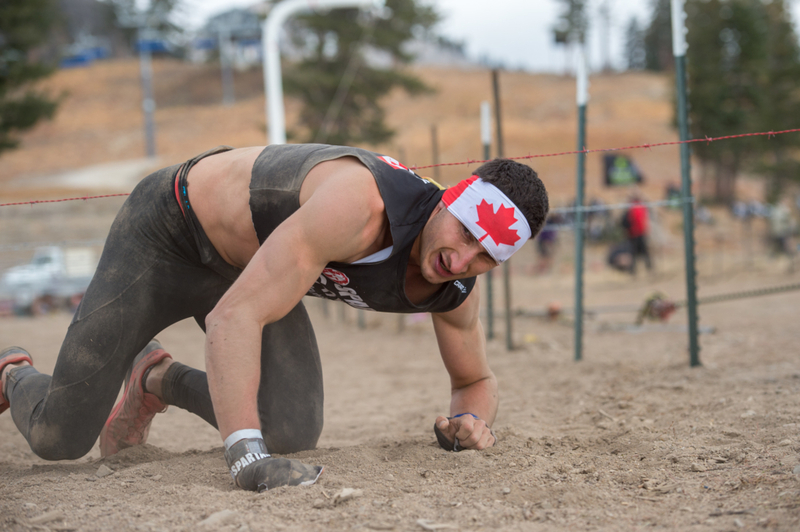 The second day of action at the Spartan World Championships featured the Team World Championship and Spartan Ultra. It was Canada that reigned supreme today with Canadians winning the men's and women's team races and Adam Lister of Canada taking the Ultra overall win. Over twenty countries vied for over $10,000 in cash prizes and national pride. The race was part of the weekend of events surrounding the 2018 Spartan World Championship Powered by Rakuten, which is hosted by North Lake Tahoe Resort Association. 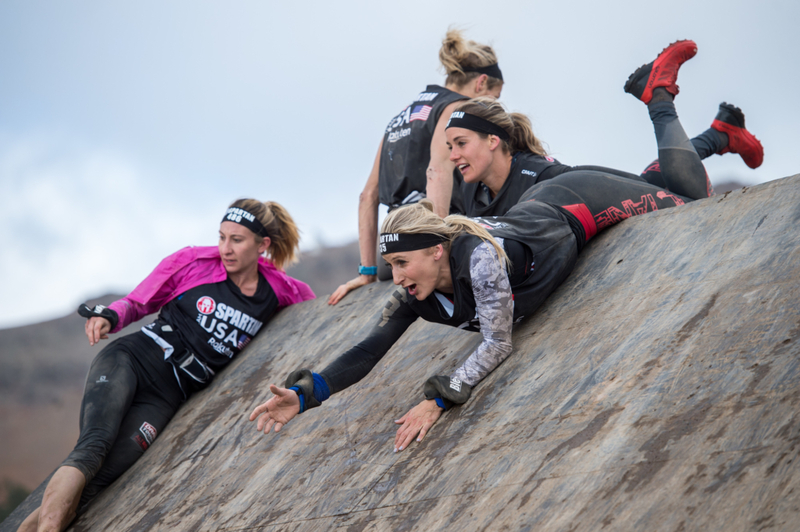 The elite teams, which qualified for the gated event at events throughout the 2018 Spartan Global Championship, battled the 9.5-mile “Spartan Super” course with 28 obstacles and elevations reaching more than 4,000 feet. Three men’s and three women’s teams from each country were eligible. 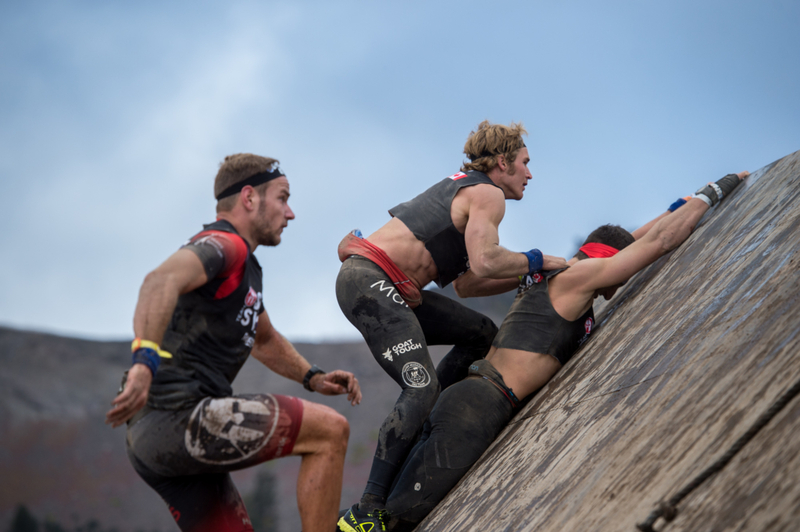 The race streamed live exclusively on Facebook Watch via the Spartan Race LIVE Page – and will be broadcast on ESPN at a later date. On the Men’s side, Team Canada, featuring Ryan Atkins, Austin Azar, and Samuel Herbert, captured the men’s elite title with a time of 1:40:27 while the Women’s Canadian team, comprised of Lindsay Webster, Faye Stenning, and Jessica Lemon, earned the top prize on the women’s side with a 2:03:33 course pace. Joining Team Canada on the men’s podium were two USA teams in second and third place. Two USA teams rounded out the women’s top three, earning second and third respectively. In the Spartan Ultra, it was a battle for many athletes as they traversed over thirty miles on Squaw Valley, California today. Due to colder temperatures in the morning and high winds, the swim and dunk wall were removed from the race today. Most of the Ultra athletes were very happy to not have to swim twice while on course. Athletes from Canada and Mexico took the top positions today on the Ultra Podium. On Saturday, Jon Albon of the United Kingdom and Lindsay Webster of Canada were crowned men’s and women’s champions at the individual World Championship race, which saw elite athletes from more than 50 countries compete on the 13.5-mile “Spartan Beast” course with 34 obstacles and elevations reaching more than 4,000 feet. The pair shared a prize purse of more than $125,000 with the top placing athletes and are now eligible to win $1 million if they can replicate 1st place finishes at the Spartan Trifecta World Championship in Sparta, Greece in November and the 24-hour Ultra World Championship in Iceland in December, as part of the Spartan $1 Million Trifecta.